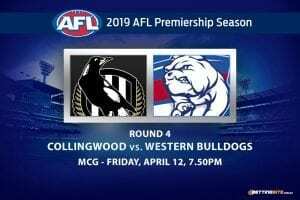 Two teams coming into round 23 looking to atone for losses kick off the weekend of footy on Thursday night. After back-to-back losses against opponents they should have easily account for, we’re about to find out exactly what the Brisbane Broncos are made of. 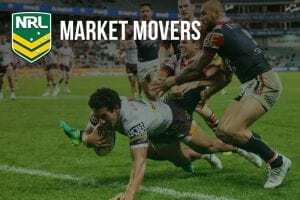 In what has become the must-watch fixture of the NRL season, the Cowboys and the Broncos played out another classic, with the North Queenslanders taking the points in spectacular fashion. It leaves Wayne Bennett’s men languishing in eighth position, just two premiership points clear of the white-hot Wests Tigers, who have an easier run home to the finals. Despite going down in heartbreaking fashion last week to the Sydney Roosters, the Bunnies are in prime position to secure a top-two finish. A win against the Broncos on Thursday would all but assure their position. 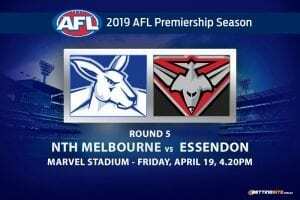 Will it be Brisbane that stops the rot or can the Bunnies condemn their opponents to a third-straight defeat? 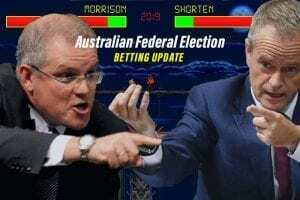 McCullough’s battle against Damien Cook could be the decisive factor in deciding the outcome of this match. Cook has been in career-best form this season and is just two weeks removed from his one man demolision job against the Melbourne Storm. If McCullough can at least break even the Broncos are right in the contest. The Dally M favourite has been dynamic this year and has singlehandedly lifted his team in Inglis’ absence. GI’s return is imminent but don’t expect the NSW Blue‘s influence to curtail any time soon. 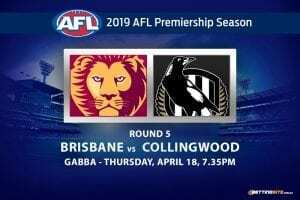 Thursday night footy – Who wins? This game presents as the perfect opportunity for the Bunnies to bounce back. South Sydney confront a team fresh off a fortnight of embarrassing performances. The Broncos missed their chance to solidify their position inside the top eight and now have to cause at least one upset in the final three weeks of the season. 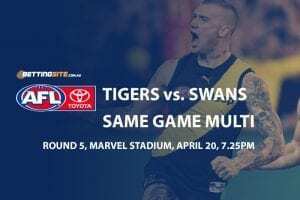 There was no shame in South’s defeat to the Roosters last week, and we’re anticipating they atone for that loss in emphatic fashion to kick off the round.